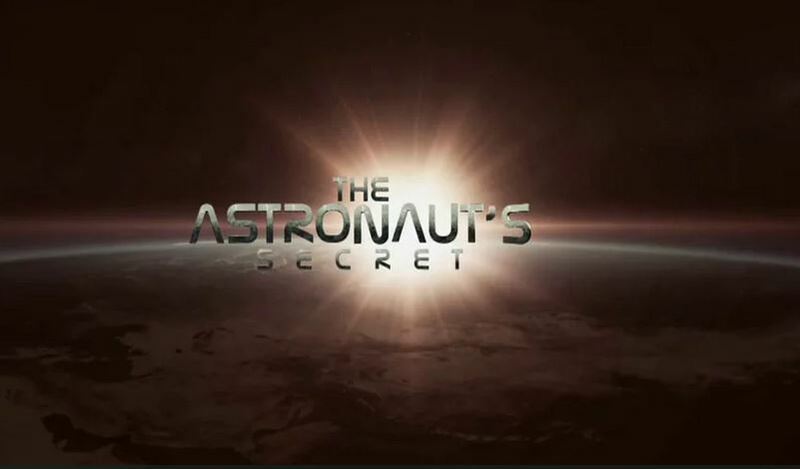 The Astronaut’s Secret, explores Rich Clifford’s career as an astronaut and how he and NASA kept his Parkinson’s secret for more than 15 years. 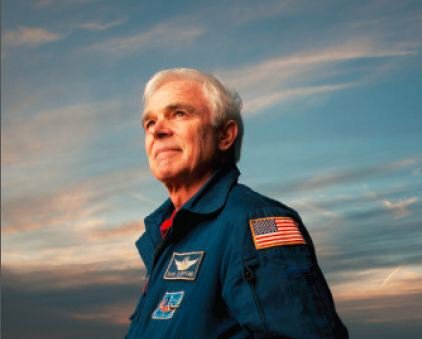 Astronaut Clifford, now retired and no longer quiet about his diagnosis, speaks across the USA raising awareness about PD. The film will be followed by a Q & A session with Rich.